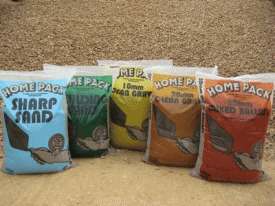 We package silver (play) sand and kiln fried sand in 10kg and 20kg bags. 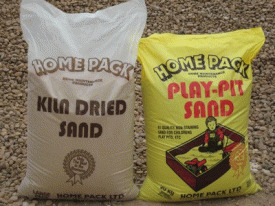 Our play sand is suitable for children’s play pits and for use in schools for long jump pits or in play areas. Kiln dried sand is ideal for block paving, slabbing and for alternative applications such as liquid spillages.